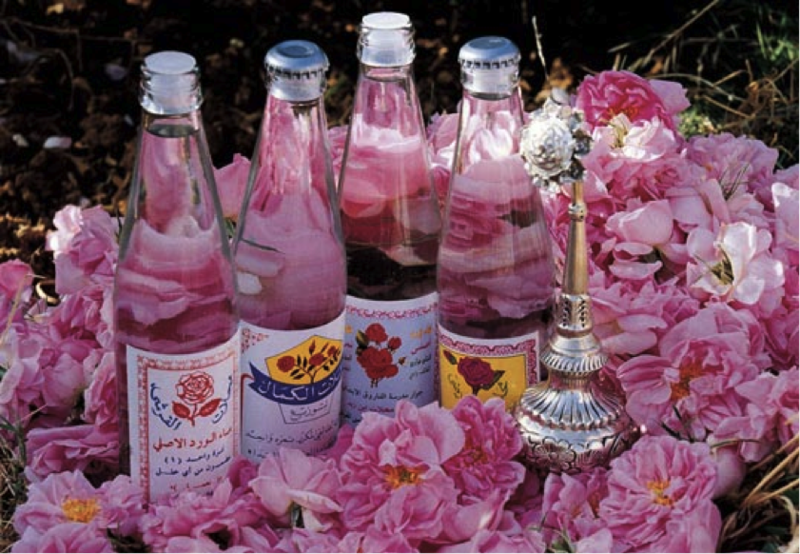 Roses are indigenous to Iran and distilling the essential oils of the flower to make rose water has been practiced there for over 2,500 years. Every May, when the city of Kashan is enveloped in pink and a sweet floral scent, there is a festival that honors this ancient tradition of boiling petals in barrels of water and collecting and condensing the rising steam. 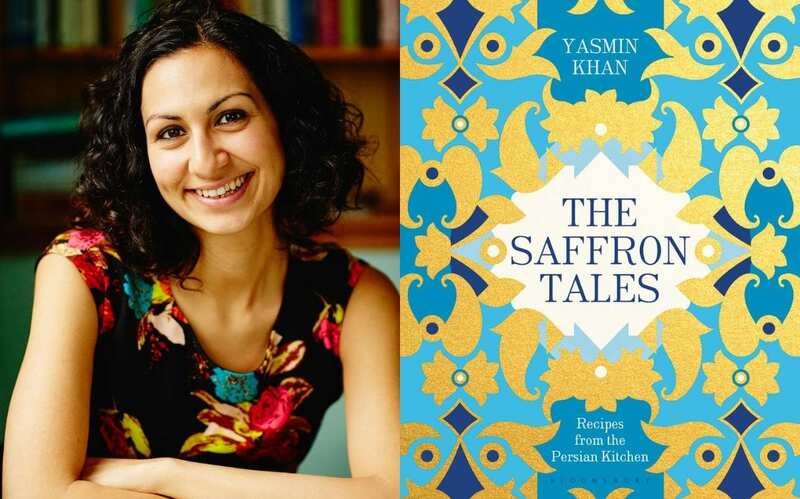 Cookbook author Yasmin Khan attended the festivities last year and joins us to share the stories, significance and flavor uses of rose water and to share culinary insights from her recent book, The Saffron Tales, from Bloomsbury Press.